Great Journeys and Fascinating Places from your Doorstep. Let us show you the world in a different way. At the core of our company, we believe in creating close ties with each customer to best understand their travel needs and preferences. Cruise Retirement offers a long-term, live-aboard Residential Cruise experience where you can purchase a Residence for long-term occupancy. 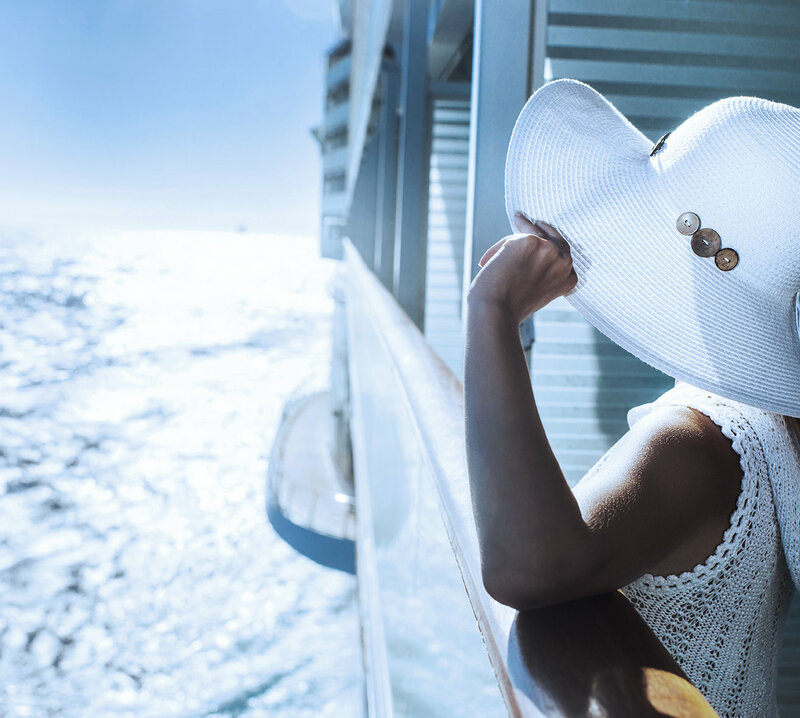 Whether you want to backpack through Europe or are preparing that romantic second honeymoon, Cruise Retirement is your launch-pad to do this. You’ll be sailing the World’s oceans and living a life of exploration and excitement. Visit those places that were until only recently available only to people on a short-term basis.